Join us at Glass Curtain Gallery on January 25th and February 15th, 2019 from Noon to 3pm for a communal updating of Wikipedia entries on subjects related to gender, art and feminism in conjunction with our current exhibition, “Where the Future Came From”. “Where the Future Came From” is an an exhibition and open participatory research lab that focuses on the role of feminist artist-run activities in Chicago from the late 19th century to the present. This event will be a great chance to share the research done in our space with the online community. 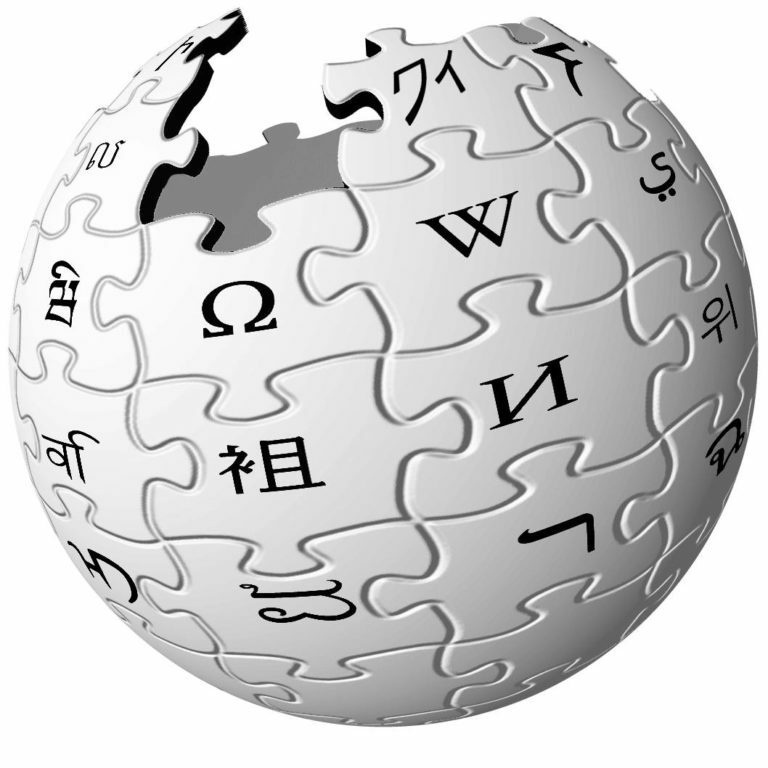 We will provide tutorials for the beginner Wikipedian, reference materials and refreshments. Bring your laptop, power cord and ideas for entries that need updating or creation. For the editing-averse, we urge you to stop by to show your support. We invite people of all gender identities and expressions to participate. Art+Feminism is a campaign improving coverage of women, trans and non-binary folks, feminism and the arts on Wikipedia. In a 2011 survey, the Wikimedia Foundation found that less than 10% of its contributors were women and contributions from women were more likely to be removed. We are teaming up with Art + Feminism to challenge that gender bias with a Wikipedia Edit-a-thon!